Kalamazoo Landscape Supplies (KLS) was started in 1971 by Jake Glas and his wife, Theresa, operating out of the family residence on Kalamazoo’s west side. The simple product list included delivery of soil and sod. In 1977 a new facility was constructed on South 9th Street in Oshtemo Township, Michigan. The new facility allowed a product line expansion to include more hard goods such as grass seed, fertilizer, hydro-mulch and edging. The additional land provided space to build bins for a larger selection of bulk stone and mulches. As the product selection grew and soil sales increased, a second site was purchased in 1990 on Stadium Drive. This site was needed for soil production and general storage. 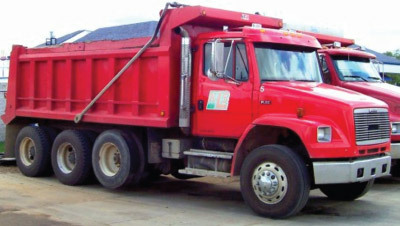 The business took a big step in 1996 when Kalamazoo Landscape Supplies took over operations of Michigan Soil Services located in Otsego, MI. Renewed Earth, Inc. was formed to serve the MSS customers. Renewed Earth continued to produce two of MSS’s products, the compost based soil-less growing media and the industrial bio-solid based compost. The soil-less growing media was supplied to nurseries specializing in container grown perennial plants. The industrial bio-solid based compost was used as a component in both the nursery and landscaping soils. 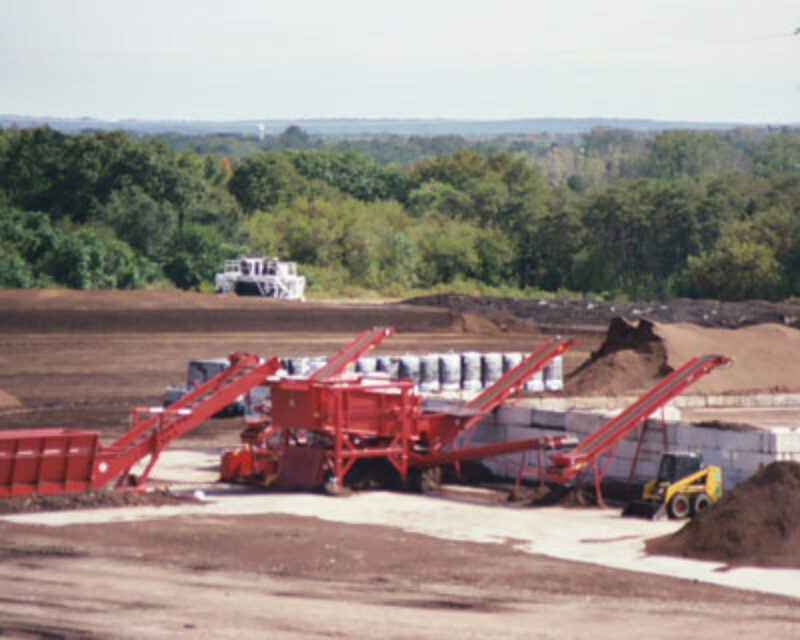 In 1998 Renewed Earth received the first industrial composting permit issued in Michigan and earned the award of 1998 Michigan Recycler of the Year. In 2002 another site was purchased on M-89 just west of Otsego. The existing building was used to house the repair shop, a computerized soil blending line and additional offices for sales and technical staff. A few years later they purchased the site next door to the M-89 location providing additional space for equipment and product storage. Although the product selection has increased over time, the core business of both operations remains in bulk material handling. Jim and Dan Glas continue the family business started by their parents. Kalamazoo Landscape Supplies provides both homeowners and landscape professionals a broad line of landscape products offering pick-up and delivery options. KLS is open all year and provides commercial site snow removal and retail sales of ice melt products. 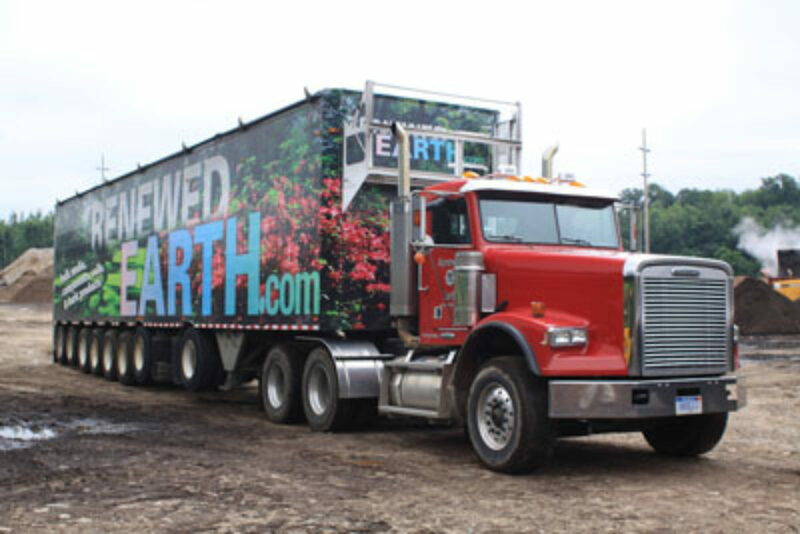 Renewed Earth’s focus is producing soils and specialty mulch products for commercial nursery growers and landscape contractors. 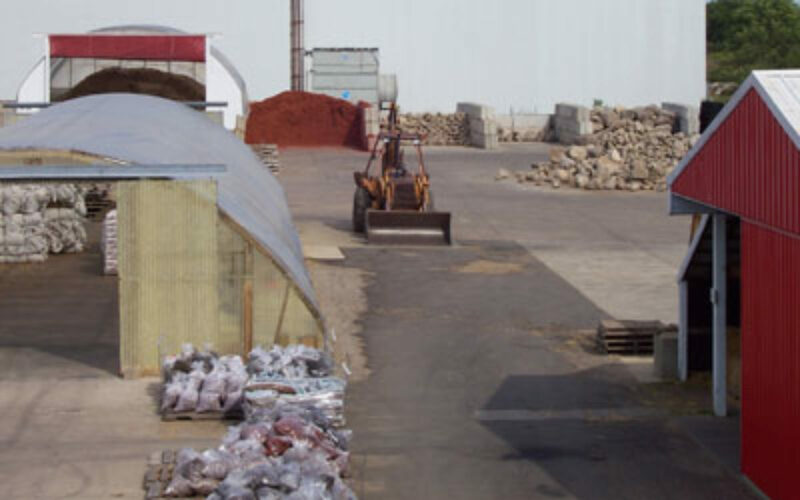 Their advanced composting and bulk material processing techniques allow their customers to customize their blends providing them a competitive advantage.